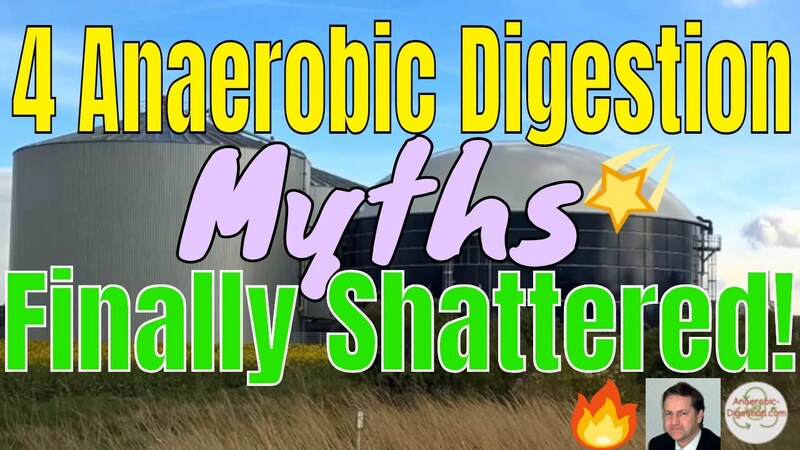 Here are the four main Anaerobic Digestion Myths which we believe to have been completely “shattered”- shown to be untrue. 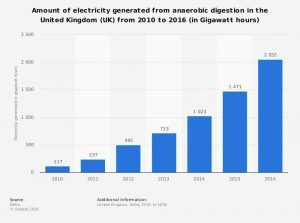 Based upon an official reply to a newspaper article, provided by the Anaerobic Digestion and Bioresources Association in their Autumn 2018 issue of their News Magazine. The Sunday Times on 12th August published a letter written by ADBA Chief Executive Charlotte Morton responding to an article on AD by the broadsheet. The short article, which appeared in the Sunday Times on 5th August, suggested that investors were ‘questioning the wisdom’ of AD plants and pointed to examples of insolvencies in the industry. It also incorrectly stated that AD plants are subsidized by the European Union, with two more unsupported critical stories/ anaerobic digestion myths. Charlotte’s subsequent letter to the paper sought to correct the inaccuracy and give a more balanced view of the current state of the AD industry. The full letter was sent to the Sunday Times, the majority of which was published in text similar to the extracts provided below. Watch this article instead of reading it! Watch the video below, and don’t forget to come back here afterwards, and give us your comments. 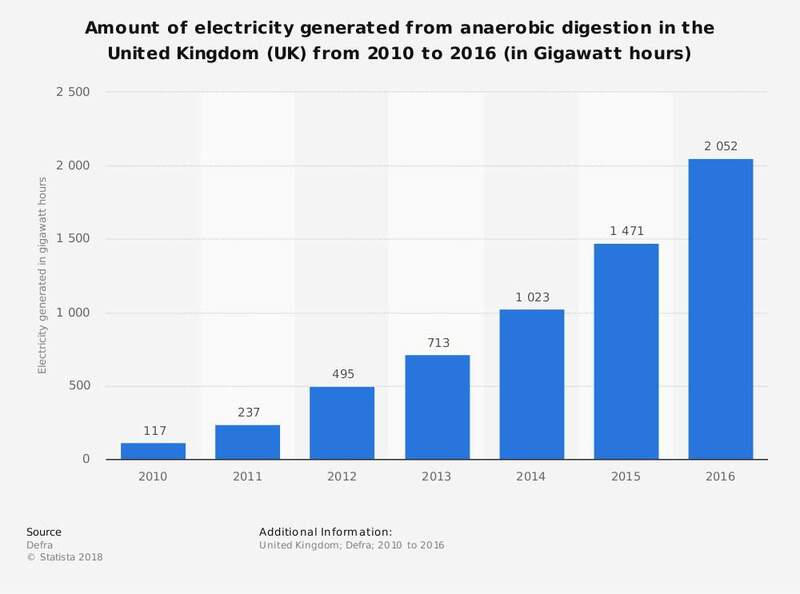 First, anaerobic digestion (AD) plants are not subsidized by the EU, as recently reported by a UK national newspaper. Payments under the EU’s Common Agricultural Policy (CAP) are not made to support renewable energy generation on farms. 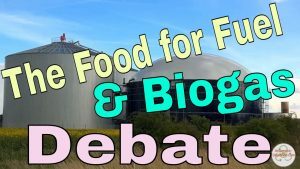 Farmers producing biogas from an AD plant can receive payments for producing renewable heat (from the Renewable Heat Incentive, RHI), electricity (from the Feed-In Tariff or Renewables Obligation), or transport fuel (from the Renewable Transport Fuel Obligation), all of which are entirely unrelated to the EU or the CAP. 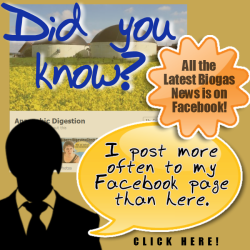 So, it is just one of those anaerobic digestion myths! Second, despite the insolvencies referred to in the article, the UK AD industry is growing and is forecast to continue to do so. The industry trade association ADBA, expects as many as 50 new biomethane-to-grid plants to be built over the next 18 months as a result of restored tariffs from the RHI, with these plants making a vital contribution to decarbonising the UK’s heat supply. As in all industries, it is not uncommon for AD plants to change hands as part of refinancing and upgrading arrangements, and they welcome all efforts to improve performance at AD plants. 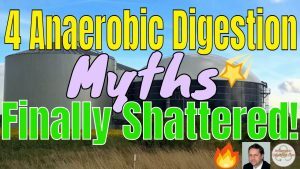 Again , this is one more of the current anaerobic digestion myths. Third, the suggestion from Jason Baker that farmers find it difficult to run an AD plant alongside their everyday farming operations does not correlate with ADBA members’ experience. A number of their members do exactly this very successfully, having incorporated the plant into their operations, and report a wide range of benefits including homegrown energy, better management of farm wastes, and the ability to diversify their income in a time of volatile commodity prices. Biogas Myth 4 – “Crops Used for AD raise the price of food”. “People could go hungry as a result”. AD processes once received subsidies for crops such as maize and beet as well as agricultural biomass waste and, in parts of the EU. As a result of the resulting “Food-for-Fuel” debate, such subsidies ceased and are now historical and no longer granted. When crops are grown for AD, this is usually done as part of a traditional agricultural rotation, helping farmers to improve food crop yields and soil quality, or these are grown on marginal land not suitable for food crops. The amount of land used for growing crops for energy generation in England is less than 1%, and this figure is even lower across the devolved nations – more land is used for golf courses. producing the renewable energy, clean transport fuel, and soil-restoring biofertiliser that the UK desperately needs. This paper replicates and extends the study of Zhang et al. (2010): “Food versus fuel: What do prices tell us?” Energy Policy 38, pp. 445-451. We confirm the findings of the original paper that there was only a weak relationship between ethanol and food commodities in the period between March 1989 and July 2008. In addition, we extend that study and examine the co-integration relationship between biofuels and related commodities for a considerably enlarged dataset (3 vs. 1 market, 26 vs. 8 commodities, analysis up till 2017 vs. 2008, weekly vs. monthly data frequency). Focusing on the biofuel markets of Brazil, the EU and the USA in the three separate periods before, during, and after the food crisis of 2007 and 2008, we show that studying the time variation of the relationships plays an essential role in their proper understanding.